Such a beautiful story. How can a story be so traumatic and traumatizing and yet still have a beautiful thread of love and hope weaved through it? I loved the love story in this book and we need the rest of the story that unfolded now more than ever. Just beautiful! Such a ride of emotions, too, with such a lovely denouement at the end of the ride. And the author's note was such a lovely signature to end on. We need this book. We need the love and hope it exudes. 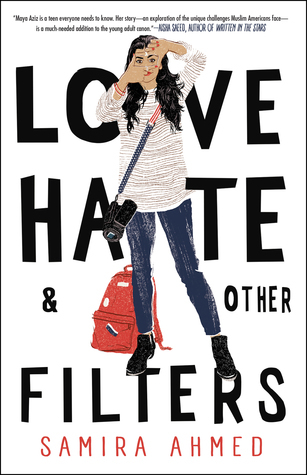 Sign into Goodreads to see if any of your friends have read Love, Hate and Other Filters.